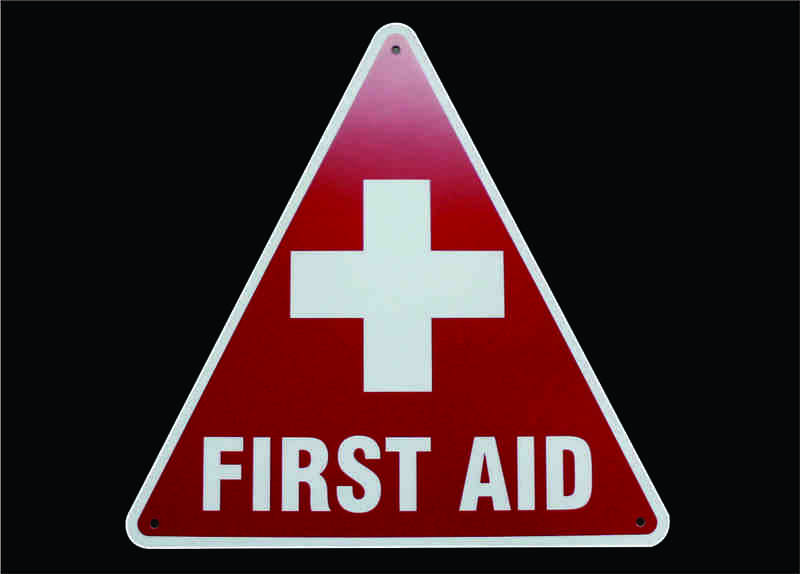 Signage is used for so many things, from directing someone to a place that can provided aid in a time of need, like the first aid sign displayed on the left or something as simple as a restroom sign. Signs are very important. Badge Maker’s & Kelowna Engravers manufacture thousands of custom signage, offering custom colours, size, materials and frames. To view just a few examples of our work, click here.